Using Cascading Style Sheets (CSS) has turned out to be a great benefit for viewers, search engine optimization (SEO), and webmasters. 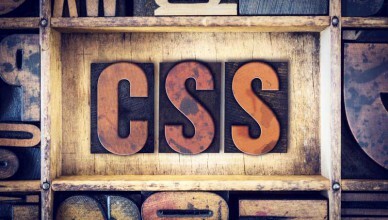 Keep reading for more information about what CSS is and the benefits of using CSS for users, SEO, and webmasters. 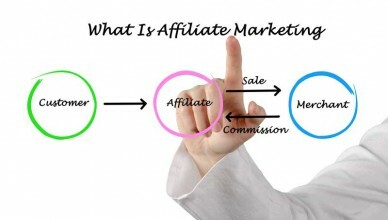 What is an affiliate program and why might you want to belong to one as an associate? 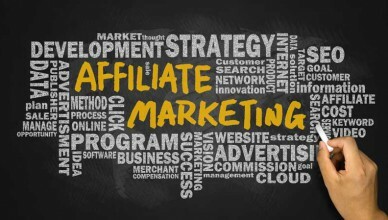 This article contains affiliate program basics such as what makes a good affiliate program and what type of affiliate program will work best for you. 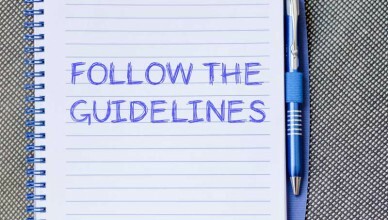 Keep reading for more affiliate program basics. Choosing one or more merchants to affiliate with and setting up your site isn’t all there is to being an affiliate. There’s the important job of tracking affiliate sales. Read on for information on why tracking affiliate sales is important and tips on how affiliate sales are tracked. Google Adwords is a high profile pay-per-click advertising program that you may wish to consider as a way of bringing focused traffic to your site. 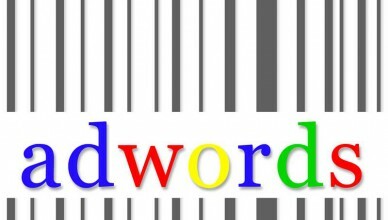 Here’s some information to help you gain a better understanding of using Google Adwords to help monetize your website. 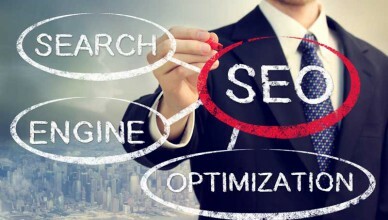 In the quest for Search Engine Optimization (SEO), you’ll want to use every advantage you can get. 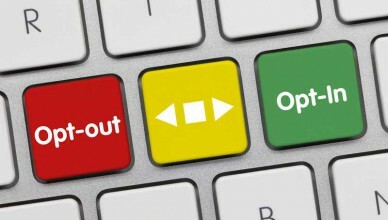 One of the important items to consider is using SEO with title tags. Keep reading to learn more about title tags and what title tags can do for your search engine optimization. Get listed in DMOZ: Short for “Directory Mozilla” and echoing the directory’s web address dmoz.org, DMOZ is the same thing as the Open Directory Project (ODP) and a key place to list your website. Here’s what you should know about getting listed in DMOZ. The standard for the WHOIS database is public registration. 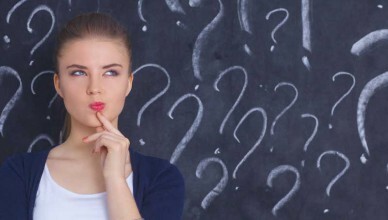 Why would anyone want a private domain name registration?Understanding the pros and cons of private registration can help you determine whether public or private domain registration is for you. What is Whois? 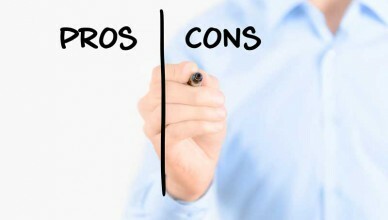 If you are thinking of registering a domain name you should know about Whois and the pros and cons of using Whois. This article has information on the history of Whois, what you can learn from a Whois listing, and how Whois private listing work.